A promising startup has plans to eliminate the limitations of an otherwise famous and entertaining social game, the Lottery. KIBO, as the company is titled, places transparency, openness and fair play at the top of its core agendas. 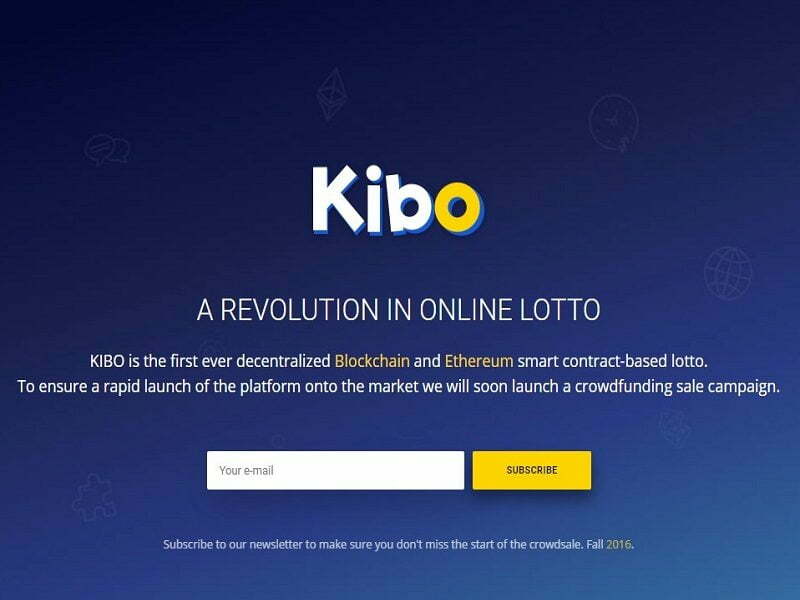 While their sales-pitch might draw similarities from other companies, KIBO actually manages to hold attention for its implementable plan: To build a flawless Lottery platform on the top of Ethereum, a public blockchain-based platform featuring smart contract functionality. Ethereum’s Smart Contract technology, according to KIBO, could actually be tapped to resolve the prevailing shortcomings of the Lottery sector. The Lottery rounds being conducted around the world these days can neither guarantee a 100% fair draw, nor easy-to-access payment methods. Even the winnings that are made by these social games get squeezed by national laws. This all takes place even when Lottery (or Lotto) is one of the most emerging gambling practices around the globe. KIBO only plans to eradicate the aforementioned problems by launching a 100% accessible and transparent lotto platform. 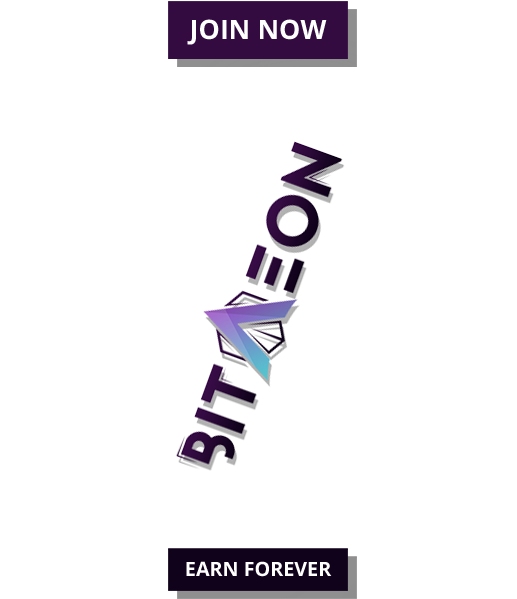 As mentioned above, the platform evidently makes use of smart contracts to ensure that gambling rules and conditions remain transparent and fixed. KIBO previously has raised around $1.1 million in Ether from a total of 2,500 investors. These early investors, as confirmed by the company, have launched their own lotto platforms on KIBO’s decentralized and distributed network. KIBO now plans to distribute the remaining 17,500 platforms in the upcoming sales. 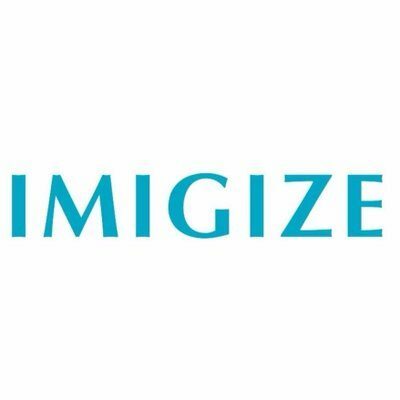 The company has therefore started the ICO of its 100,000,000 native KIBIT tokens. 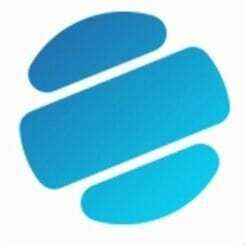 The terms and conditions pitched by KIBIT implies that “4% of turnover generated by gamers on all KIBO Lotto platforms will be distributed between those 100,000,000 KBT,” adding that “the affiliates around the globe will grow their customer bases on a daily basis,” which will eventually increase the total turnover of the platform and the size of dividends due on each KIBIT. To know more about KIBO ICO, please visit http://kiboplatform.com/en/platform.html#!token2.